The many leisure activities in the indoor or outdoor areas of the group hotel will make you hungry and thirsty. For a little nosh, in our house there is a vending machine for snacks and drinks. 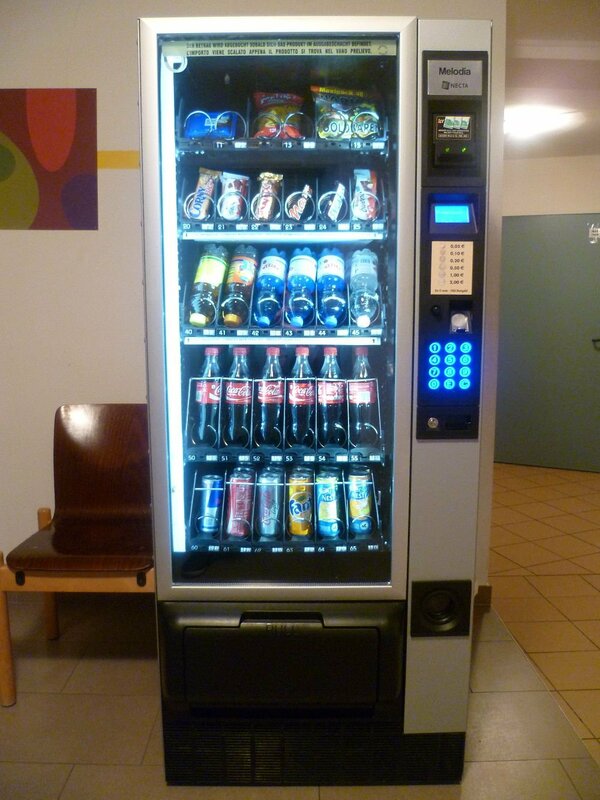 There you will find soft drinks and small snacks to bridge the time between meals.